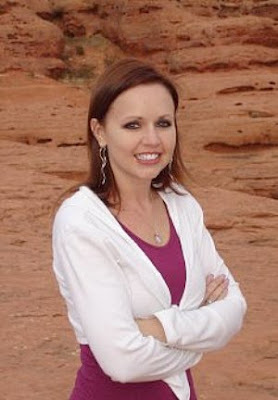 Nichole Giles (aka D. N. Giles) was born in Nevada, and moved with her parents to a number of cities in and around the Midwest, mostly staying in Utah, Nevada, and Arizona. Her early career plans included becoming a megastar actress or a rock star, but she decided instead to have a family and then become a writer, in that order. Writing is her passion, but she also loves to spend time with her husband and four children, travel to tropical and exotic destinations, drive in the rain with the convertible top down, and play music at full volume so she can sing along. Nichole: That's a tough question. Seems like I thought about it in high school, but I didn't actually make a decision to pursue that desire until the year I turned 30, about the time when my youngest was getting ready for kindergarten. Nichole: I don't have a college degree *gasps* but I have a lot of life experience. When I decided to pursue writing, I registered for writing specific classes through the Institute of Children's Literature, and then the Writer's Institute, which is where I got a lot of my basics. As I was finishing those courses, I attended my first writers conference, followed by an intense workshop, and the whole conference thing snowballed from there. I now attend as many as six conferences or workshops every year, as well as weekly critique meetings. Nichole: I think in order to be passionate about anything you have to both love it and hate it. So those things. Also, I'm a voracious reader, and quite picky, so that fuels my writing passion as well. Nichole: Funny story, actually. As I was working on two different novels, a friend (who later became my coauthor) and I started tossing around ideas for some compilations, and chatted a little bit about putting together an anthology. The original idea was to get a lot of our writing friends involved. So we wrote several proposals and sample stories, and started submitting them to publishers. When a publisher showed interest in one of our project ideas, we gathered the stories and put Mishaps together (about 5 months). 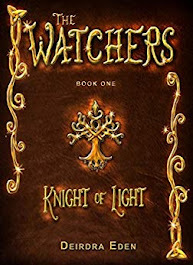 That particular publisher opted to not take it, as their budget had changed by the time the book was complete. The day we sent the proposal for Mormon Mishaps and Mischief, I was on my way out of town for a week, and Cindy was moving and had no internet for a week, so you can imagine our surprise when we both came back online and discovered we had a contract offer that was a few days old. 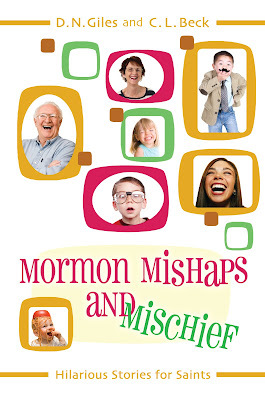 A year later, Mormon Mishaps and Mischief was released into stores. Nichole:I'd be discouraged every day if I let myself. My first two books are the only religiously themed ones I've written, and for all my other projects I am looking for an agent. There is no way to describe this process to someone who isn't a writer, but to those who are, you will know (or soon discover) that the query / rejection process is completely brutal. Bloody even. To keep my spirits up, I keep three things on hand. 1) chocolate 2) great friends and loved ones who love me even when I think every agent on the planet has rejected me and 3) a notebook, because this roller coaster of emotions has GOT to be useful for something, right? Nichole: My ideas come from life, and since every story is about life, of course it's good enough to write about. The trick, I think, is fitting together two or three compelling story lines and making sure they all come together at the end. Deirdra: Can you tell us about your book THE SHARP EDGE OF A KNIFE. Nichole: This is based on a true story (see, life?) about my grandpa, who was kidnapped at knife point in 1958. I read about it in his life history, and couldn't get the experience out of my head, so I had to do more research into it. At first, I intended to write an article, but it turned out to be a book instead. Go figure! Nichole: Sure. As mentioned above, it's a compilation of 200 humorous short stories of things that happen in and around Mormon activities. We had over 30 people contribute, as well as many stories written by myself and my coauthor, Cindy, so there's a mixed bag of laughs. It's a fun book, and I had a great time putting it together with Cindy. Nichole: Well, with Mishaps, Cindy and I went through each individual story together, and separately, at least 6 times before putting them in the final manuscript. Luckily, that made it really clean, and when it came time for copy edits, our list of corrections was very small. The Sharp Edge of a Knife was a completely different story. 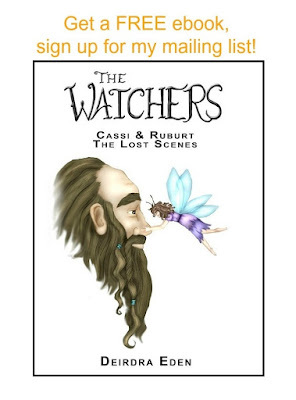 It went through two separate critique groups, at least twice (each group) as well as several volunteer beta readers. I'd say I had no fewer than 12 readers on that one, and it was heavily revised at least that many times--probably more. This is pretty well normal for all my fiction manuscripts as well. Nichole: An escape from every day life, a little entertainment, a smile. You know what? I'd love to think that something I've written (regardless of where they read it) is able to change just one person for the better. And if I happen to evoke strong emotions while I'm at it, all the better. Nichole: Huh. This is a tricky question for me. Most of the time, I'm a discovery writer. I have a scene and a couple characters in mind, and the rest develops as I go. But recently I was blessed with an idea that came to me beginning to end, and I happened to be in a place where I could write the whole thing down in a notebook. In November, that idea turned into a 60,000 word novel, which I am now revising and preparing for submission. It was a great experience. Nichole: Yes. Always. And being a discovery writer, I often have to write thousands of words of junk before I can find my way out of the muck. Sometimes I go for a drive, always with music. I find this clears my head and gets my creative juices flowing. But the one thing I always MUST do before I can write is exercise. Nichole: Depends on the day, and my mood. And what I'm writing at the time. I've been known to write with and without music, but honestly, my environment is rarely completely quiet--however nice that sounds. Nichole: Usually music and other books. Occasionally a movie will inspire me, but only a really special one. Always, though, without fail, I am inspired by watching people--especially my children (more specifically, my teens--who are also my target market). Nichole: This is a widely encompassing question. I could say my family (for being supportive) or my critique groups (yes, that's plural, and there are many people involved there) or the whole writing community, because they're all so incredibly supportive. But if you're looking for specifics, this post will be way, way too long. Whoever said writing is a solitary craft had a completely different experience from mine. Nichole: Details. It's all in the small, yet important details that tell the reader things they don't realize the know, and make them care about the characters before they even really know them. Sensory details are the best. Nichole: Again, widely encompassing question, and this could take a while. But I admire the authors who juggle their families and other obligations while making time to write, query, and promote, and also somehow manage to keep their feet on the ground and treat other writers--wherever they are in their journey--with respect and admiration. Nichole: Like the music question, it depends on the day and my mood. And sometimes what I'm writing. Chocolate, licorice, gummy candies. Usually sweets. Always Dr. Pepper. My drink of choice. Nichole: When I was in high school, I wanted to be an actress or a rockstar, so I did a lot of stuff with drama and choir, had some vocal training. So, I can hold a tune. Sometimes. Also, I'm an expert shopper. Seriously. I'm not joking. Oh, oh, and also, I'm supermom. I have three and a half teenagers--keeping up with them takes some real talent, I'm telling you. Nichole: Never give up. Your day will come, even if it seems far away. And also, write as often as you can. Every word you spit out is one word closer to the end of a story, and every story ending is one manuscript closer to The One. Determination is everything. Grab it and hold on tight. 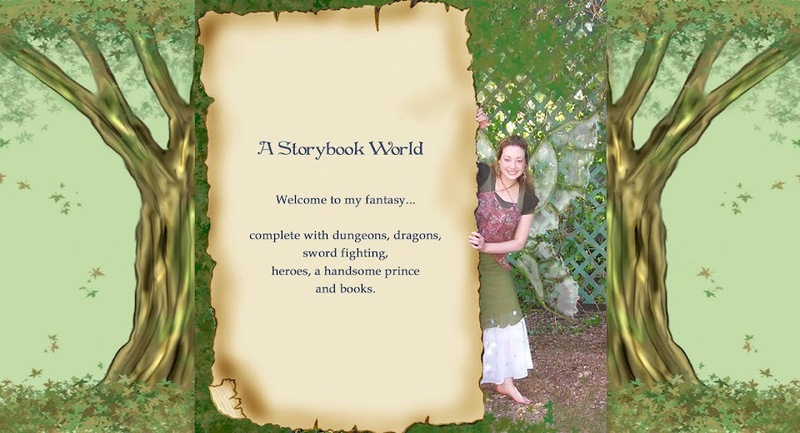 Nichole: I'm actively working on three different manuscripts, and querying a fourth. All of them are YA, three are paranormal, one contemporary. I also have more ideas in the back of my mind, but figure I should finish these three first. 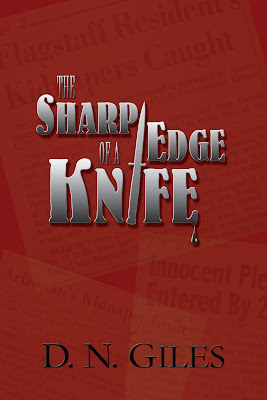 The Sharp Edge of a Knife is also available in ebook format. You can find it here. Nichole: To learn more about me or my writing journey, readers are welcome to visit my blog @ www.nicholegiles.blogspot.com. Sometimes I even give away free stuff. And who doesn't love free stuff?